Mark E. Rose, Chair and CEO of Avison Young, the world’s fastest-growing commercial real estate services company, announced today that highly regarded industry veteran David Jewkes has joined the firm as Managing Director, Brokerage Operations in Las Vegas. Effective immediately, Jewkes will provide overall management and leadership of Avison Young’s brokerage operations in Las Vegas. He brings more than 25 years of commercial real estate management and transaction experience to Avison Young, most recently as Senior Vice-President, Nevada with Cushman & Wakefield. 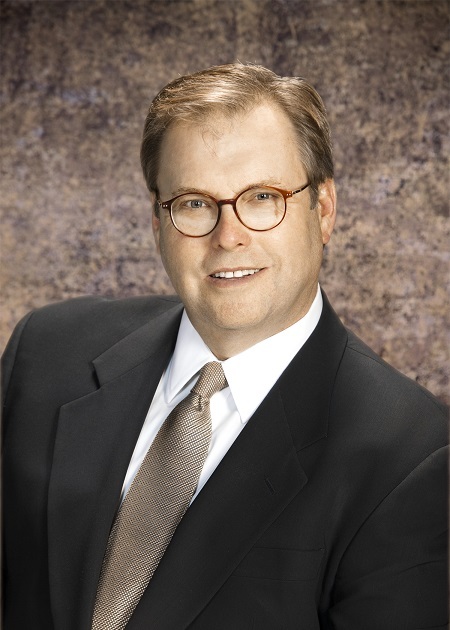 During his career, Jewkes has served clients in Nevada, California, Utah and Arizona. In addition to managing operations, he has developed specific expertise in business development and investor service. “David’s lengthy experience, along with his investment sales expertise and the respect that he has gained in the Las Vegas business community, will be of tremendous value to our clients and company,” states Earl Webb, Avison Young’s President of U.S. Operations. “Furthermore, David’s experience with investment transactions will help us expand our leasing services, and his presence alone will help us recruit top real estate talent.